that plays a very important role in my life. that i know what grows on the trees in heaven. do. not. put. in. the. fridge. you'll never eat a regular nectarine again. promise. a fountain of heavenly joy. Good choice. I am also a huge fan of tangerines. The kind where the peel hangs loosely off the slices. Yessss. I prefer to slice them when still somewhat hard. Sometimes have with a little cheese. 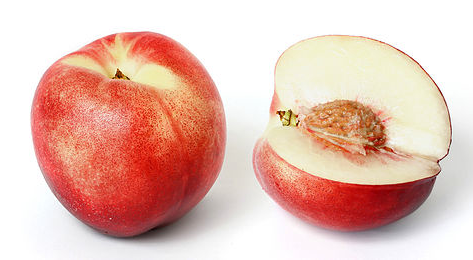 I had my first nectarine EVER a couple of weeks ago. Not bad, strange texture though. I wonder if the white ones are any different. raspberries. And figs. Those are new for me. I love them, though.